Looks like a "fabric" mesh to strengthen seam! 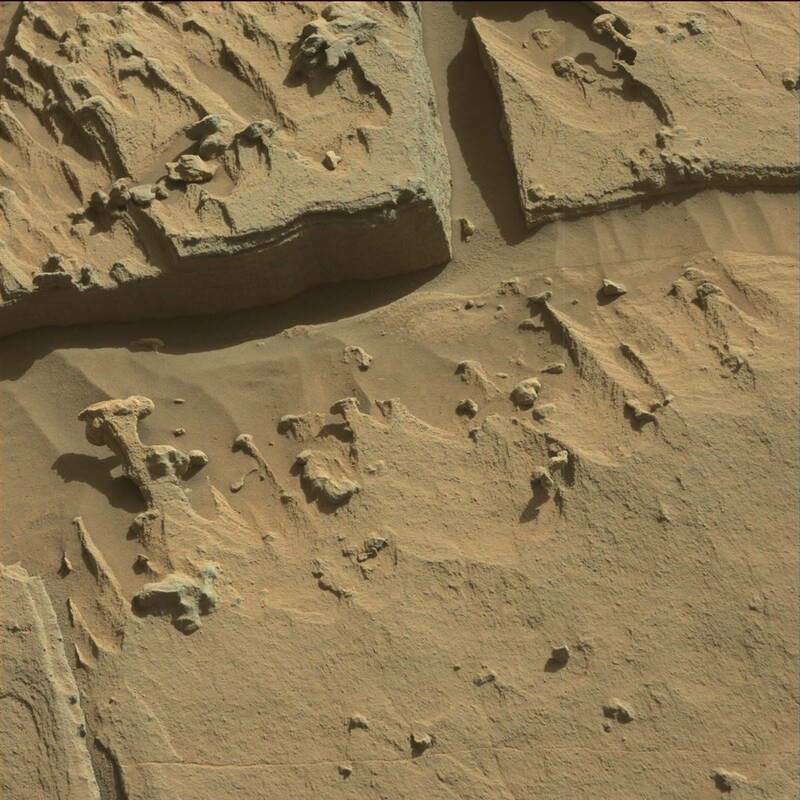 Why Would Martians Allow Their Story Sculptures To Be Allowed To Be Buried Under Sand? martians to have Curiosity Rover visit their memorial areas that are full of story sculptures ! Telling stories of how they lost their atmosphere and their planet destroyed in extreme antiquity! Plus, I'm sure much more ! Velcro - Fabric For The Sticking Of Figurines and Smaller Sculptures? Why so much evidence of fabric ! Clearly the martians are telling stories. they where to fall and move all over the place! There is a reason for seeing so much obvious type of fabric! atmosphere and their planet's surface destroyed! have the figurines stick to it ! What is a clue to the truth of what I'm saying! tilt! But they always seem to stay in place. At first I thought it was all sand! But I'm saying it just can't be. There is TONS of evidence that the figurines are on a type of fabric. And I'm starting to think it is a type of velcro etc! Fabric as apron underlayments for their sculptures ! help in transporting their sculptures from their underground cities up to the outside to their memorial areas. be combined in the aid of the story they need to convey. And as far as I have seen, they seem to be related to the loosing of their atmosphere and the surface of their planet destroyed in extreme antiquity ! One of the best examples I've found yet of "fabric liners"! Underlayments for sculptures to rest on! I also think it is away for martians to make the sculptures, transport them out to their memorial sites ! Plus, add textures or other three-dimensional figurines etc. Below image: Not just an end to a sculpture, but fabric seems placed in many section of many sculptures and figurines etc, as an underlayment ! On and On, I Keep Seeing Abundance Of Evidence Of "Fabric" As Underlayment's For Sculptures! More Fabric As Underlayment For Sculptures? Martians seem to want complete control of their sculptures. So they formulate the sand by putting a fabric on top of the sand. And the sand must contour the desired fit of the sculptures above it, by a fabric that can adjust the sand. Such as in the case of the cartoon like whale. Notice how it comes out of an object! Martians seem to do that all the time. Like a small tail like pointer to indicate it is coming out from under something that is obviously sculpted for that particular story! Over and over again I see creases in sand that must be a type of moldable fabric for sculptures to rest on! In The Use Of Master - Story Telling Throughout Many Sculptures and Figurines ! Please see my analyses of this image in the category: Decimation Story-Art ! Sculptures Laying On Fabric On A Constant Basis ! Fabric - Keeps Showing Up Time After Time! More Fabric Laid Around Sculpture! A mixture of fabric flooring, a type of Martian-plaster for molding sculptures in a three dimensional way! Plus, two other Curiosity Mascam images I put in the main image! ​The other two images are also in the "Fabric" category! One main reason why I put "Fabric" under "Hints of a current civilization", is because fabric would not be so uniform if it was installed in antiquity! Mars Flat Thin Material Under Sculpture-Dioramas and figurines etc? added texture and thickness and can be hardened and molded! are truly odd on mars, at least from an earthlings standpoint! Fabric such as a type of canvas that is good for placing figurines for Martian stories. It seems to stick extremely well and can be built up in places to make it more three dimensional! Not a bad view of the "white" either !